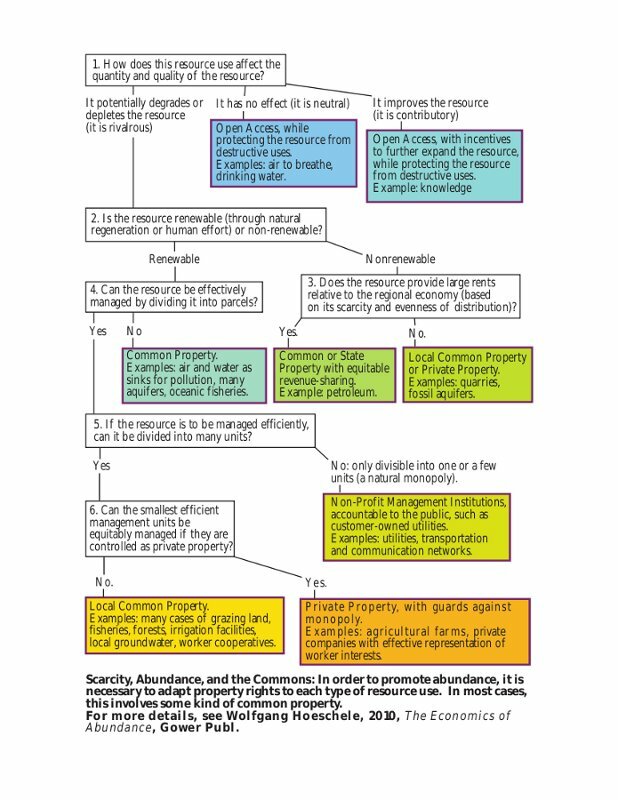 This Article : « The Role of the Commons and Common Property in an Economy of Abundance » , written by Wolfgang Hoeschele takes a global approach about The Commons, we therefore strongly recommand it . Wolfgang Hoeschele received his BA in biology and art from the College of Wooster in Ohio (1987), his MS in environmental science from Washington State University (1990), and his Ph.D. in geography from the Pennsylvania State University (1998). Since 1998, he has been teaching geography at Truman State University in Missouri. Economics is commonly defined as the science of the allocation of scarce resources – on the assumption that all resources worth studying are scarce. The problem is that neo-classical economics, and the economic systems based on it, create incentives to make resources scarce and thereby more profitable for those who control them. This has serious implications for freedom, equity, and sustainability. 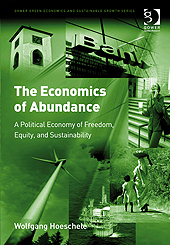 An economics of abundance explores how we can create mechanisms to keep or make resources abundant ; among these mechanisms, widely shared property is of key importance. Several old as well as newly emerging forms of the commons and of common property are discussed in this context. Wolfgang Hoeschele has also designed an interesting diagram in his book « The Economics of Abundance » (Gower Publ., p. 149). This modified version and explanations about are coming from the P2P Foundation’s blog .